Advanced course in the Maori language, designed to accompany the handbook “Let’s Learn MaorI” by Professor Bruce Biggs, read by Dr Pat Hohepa & Mrs Ata Pedersen. 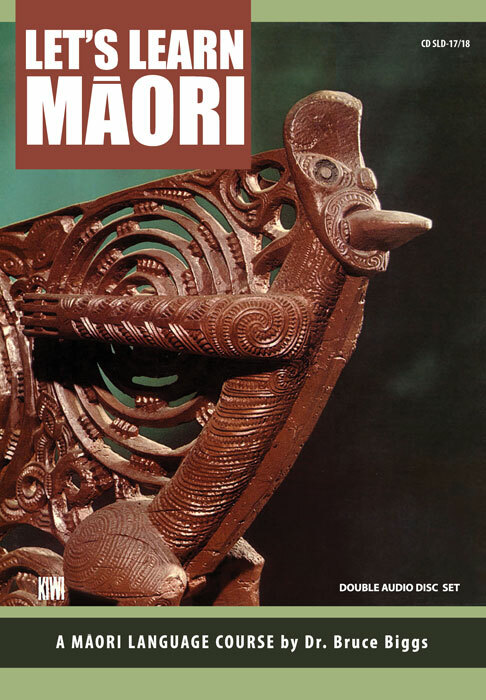 LET'S LEARN MAORI - by Bruce Biggs A Guide to the Study of the Maori Language An advanced course in the Maori Language. Spoken by Dr. P. Hohepa and Mrs. A. Pedersen. Designed to accompany the handbook Let’s Learn Maori by Professor Biggs. (Pub. 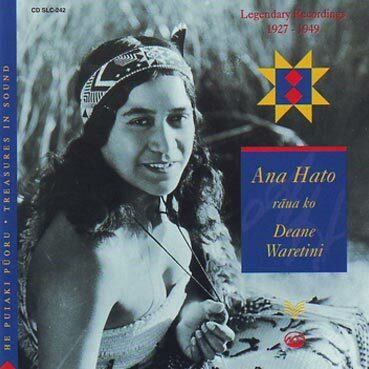 Auckland University Press) These two compact discs contain several hundred-sentence examples and other extracts from the textbook Let's Learn Maori written by Bruce Biggs, Professor of Maori Studies at the University of Auckland. Dr. P.W. Hohepa and Mrs Ata Pedersen speak the Maori examples. The articulation is clear and precise, but a normal conversation speed is maintained. 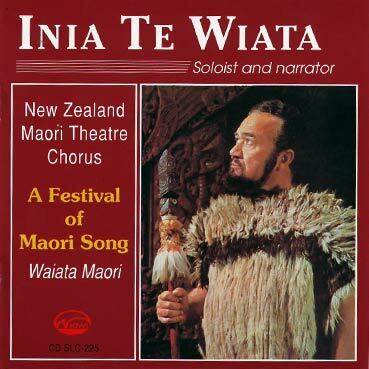 Every effort has been made to ensure that the Maori on this recording reflects a good contemporary style of speech, such as may be heard in the Maori-speaking communities of rural New Zealand today. Each recorded track begins with a reference to the section of the textbook where the examples to be spoken may be found. With few exceptions, each example is spoken twice by the instructor and followed by a pause sufficient to allow repetition by the pupil. 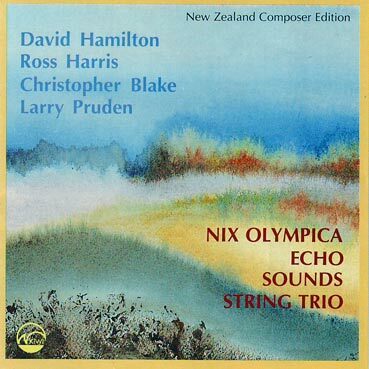 Serious and diligent study and practice, using textbook and disc in conjunction, should enable a student to reach a standard of spoken and written Maori, hitherto possible only with the help of a competent teacher of the language. comprises a textbook and self-help guide to the study of the Māori language. Let’s Learn Maori comprises a textbook and self-help guide to the study of the Māori language.